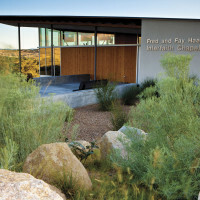 The American Institute of Architects has a long tradition of recognizing individuals and organizations for their outstanding achievements in support of the profession of architecture and the AIA. 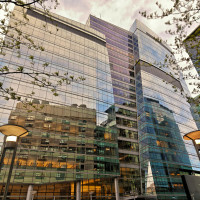 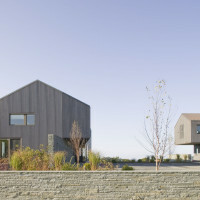 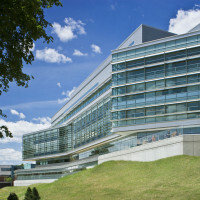 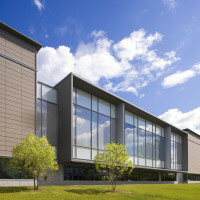 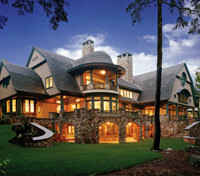 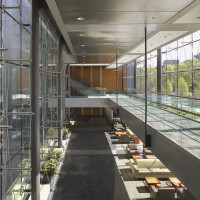 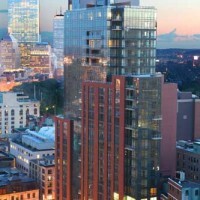 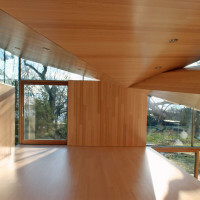 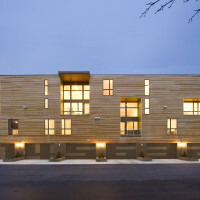 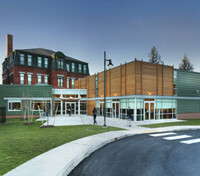 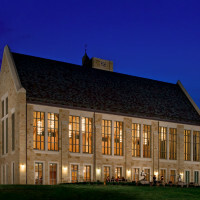 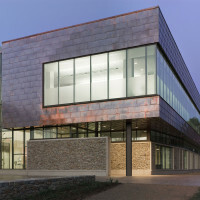 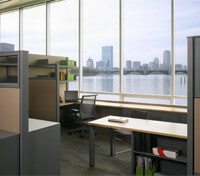 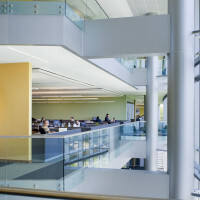 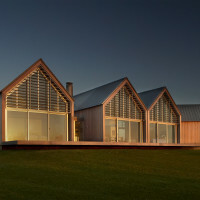 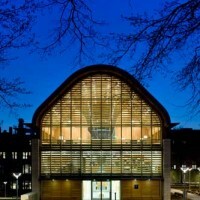 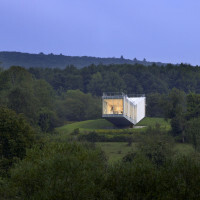 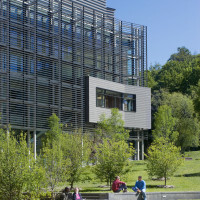 Below are the results of the 2009 AIA New England Design Awards Program. 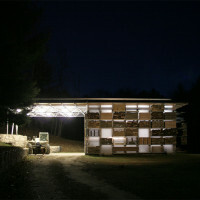 See article in Architecture Week, Nov 4, 2009.